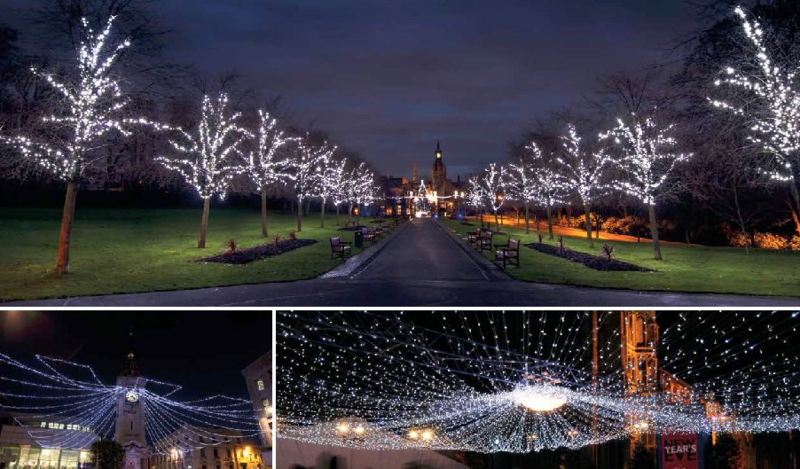 For Tree Dressing to make your trees sparkle and shimmer with light use Winter Lighting from Blachere UK. Many towns and cities are recognising the benefits that lighting can bring throughout the winter period. By enhancing open spaces, thoroughfares and public building, we can help you to create attractive, welcoming and safe environments which encourage footfall.